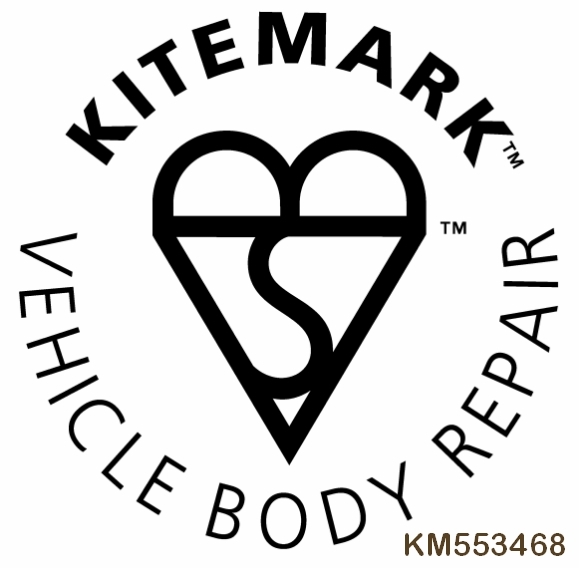 We are a Penrith motor body repairs service in Cumbria with a Kitemark. This means the quality of our work will be as good as it was before the accident happened. Check Morrisons Motor Body Repairs Penrith credentials HERE. 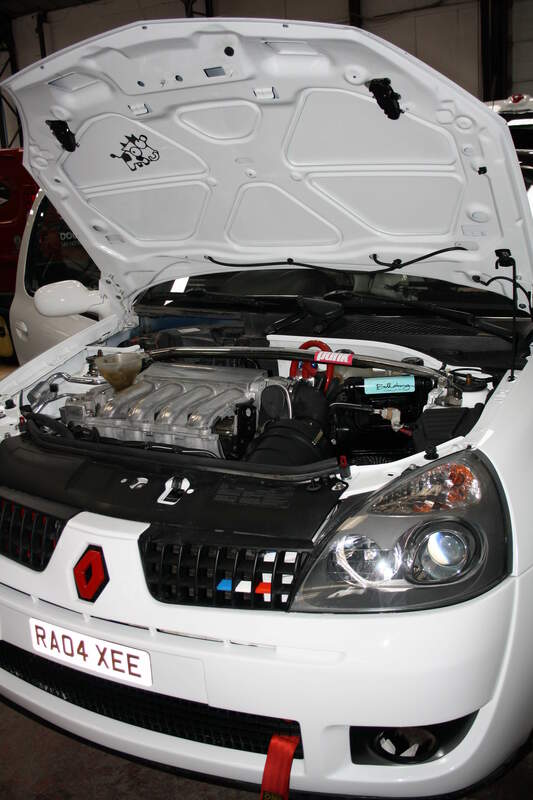 We are approved vehicle body repair specialists by many national companies.